Uros Radoicic is a culinary pearl in Serbia. Falling in love with Asian culture and gastronomy he's turned into the art of cooking dishes from the Far East. Uros is one of the few chefs in the region that is certified sushi master. 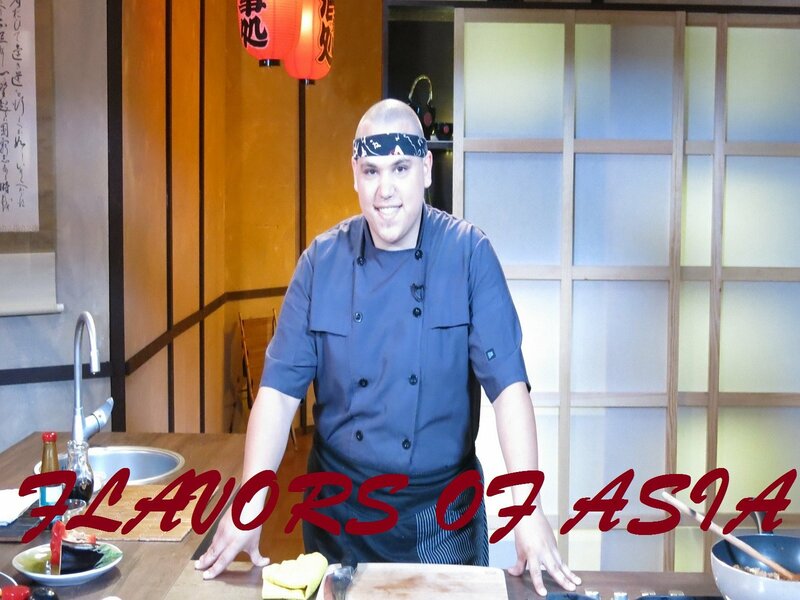 Through 41 episodes Taste of Asia, Uros viewers will get closer to the Far East.